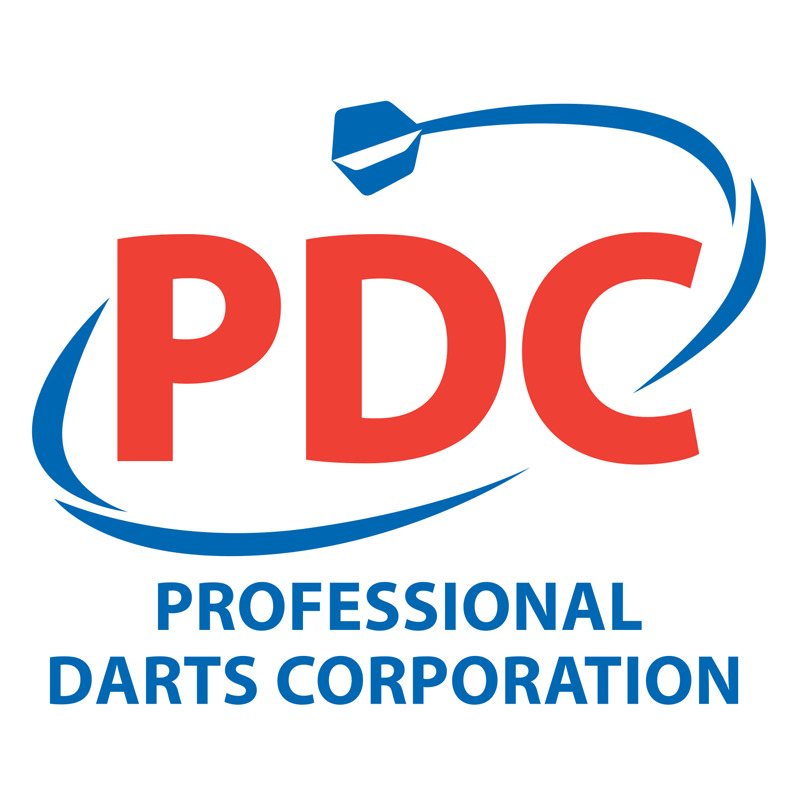 Onlinedarts.info gives you the best information you need to follow major PDC tournaments and players. Check out the past results, specific tournament rules, player's profiles and upcoming events. Our archives go way to back to 1993 so you can catch that air of nostalgia! 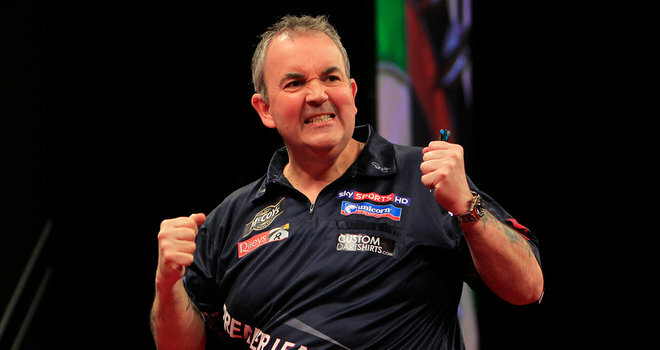 Online darts info has all the records of Michael van Gerwen, Phil Taylor, Gary Anderson and many more top PDC players. Tournaments like the PDC world championship, Premier League and UK Open are covered on our upcoming event page. 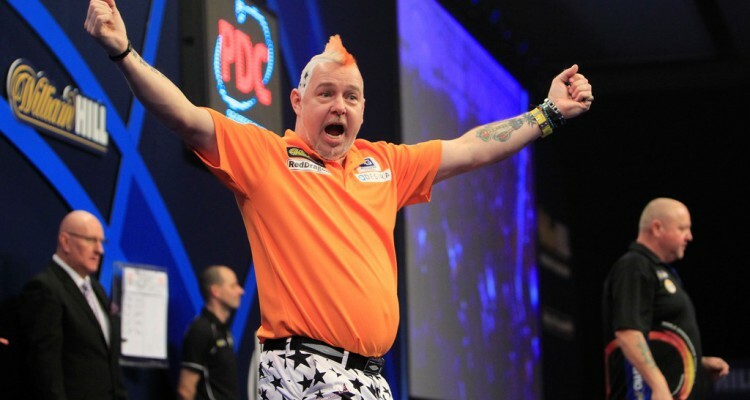 Check the records of your favourite darts player, see which PDC darts events are to be held soon and follow anyones rise and fall through the ranks of the Order of Merit. PDC profiles, PDC tournaments and much more...! Alll the info on players like Phil Taylor, Michael van Gerwen, Adrian Lewis, Raymond van Barneveld, Gary Anderson and many more can be found on onlinedarts.info. Under the Order of Merit tab you'll find the always updated ranking system of the PDC. Furthermore you can check out all the information of current and upcoming events.